The patented T600 wiper ring design wipes the barrel clean with every stroke making the tool optimal for all well conditions. The T600 can be run with various types of rings to suit all well conditions. The T600 can also be run with a solid plunger. The T600 wiper ring design wipes solids and debris through the tool resulting in a clean barrel with every stroke. Proven results in horizontal and deviated wells. 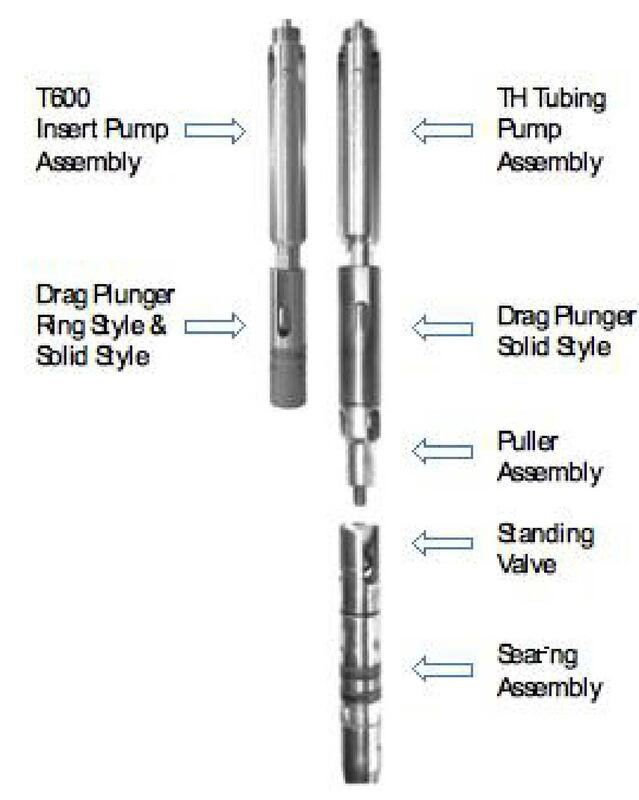 The T600 tubing style retrieves the standing valve in a single pull of the rod string, resulting in saved time and profit. See our T600 in action here!